Take the pain out of sourcing office and business related gifts with Scottish Hamper’s delicious range of mouth watering luxury hampers. The chic way to thanks clients for their custom, reward staff for their loyalty or mark a special occasion. we offer a vast voice designed to cater to all tastes and budgets. Buying gifts for employees, colleagues or associates can be a tricky business, but bland and boring gift vouchers needn’t be your only option. Promotional gifts, sales incentives or birthday, anniversary and retirement presents – no matter what the occasion, create your own hampers or pick one of our carefully selected boxes to infuse the day with gourmet delights from a range of artisanal producers and traditional brands the length and breadth of the Highlands. We give you free reign to design a gift that best suits your brand and your recipient to ensure the selection you send will be remembered for all the right reasons. 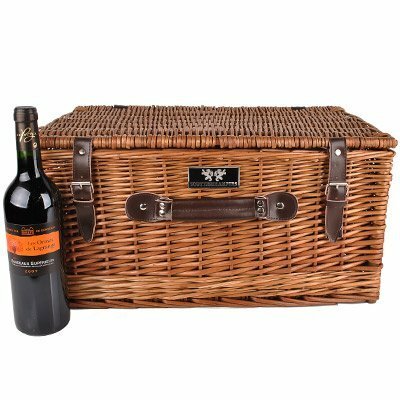 Choose from our range of traditional wicker picnic hampers or, if you prefer a more modern twist, opt for one of our hamper boxes customised to match your company colours and logo. Many of our corporate customers order luxury hampers for staff that are working away from home or for partners and associates who have previously visited Scotland and developed an appreciation of our culinary delights. We take pride in sending a tantalising taste of Scotland around the world as we know the happiness and fond memories a Scottish Hamper gift can bring. gift box you require, and hand-pick which goodies and gifts you want to fill it with. So don’t worry if our pre-selected hampers don’t quite suit your palate, just use our build your own hamper service to create a hamper that perfectly meets your requirements. that contain everything you want and you’re in control of the price. Sometimes our corporate customers want to go that extra mile when building their own personal company hampers. Perhaps the special something they would like to include can’t be found in our product range. 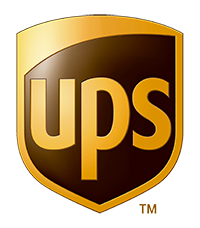 That’s no problem – we will do our best to source any items you wish to include in your corporate hamper that aren’t on our product list because we like going that extra mile for our customers too. 10 to 100 to 10, 000. No matter how many hampers you order and no matter how many addresses we have to deliver to you can be confident that Scottish Hampers will pack and parcel all your gifts on time, every time. To discuss any aspect of you corporate gift requirements please call our corporate team on 0845 834 0086 or email corporate@scottishhampers.co.uk. Get news on special offers, discounts & new products.